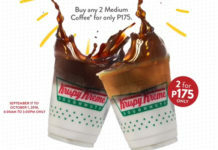 Offer is valid until June 22. 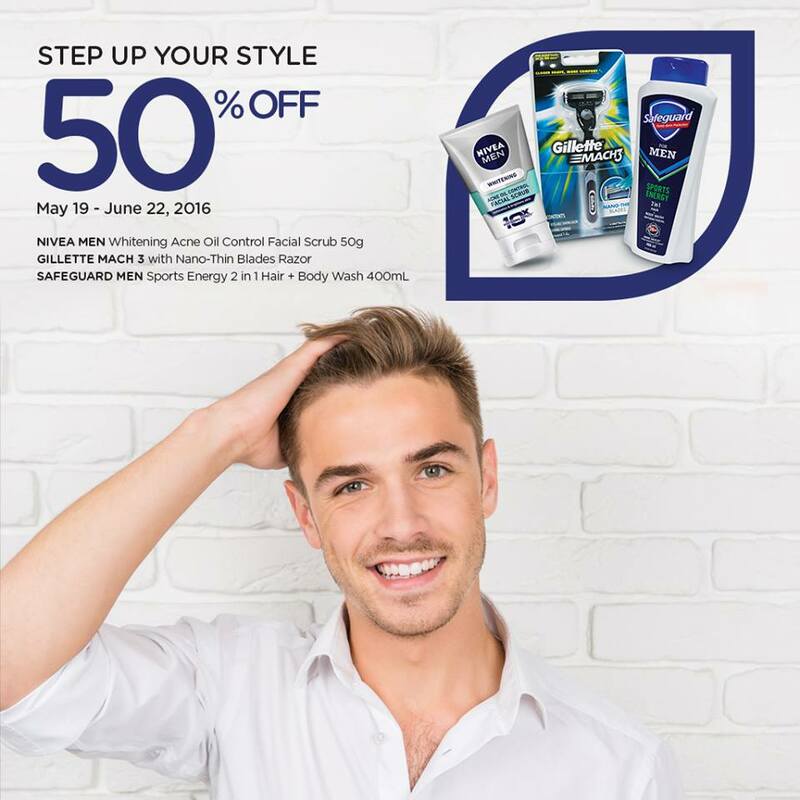 Don’t miss out on this deal and drop by the nearest Watsons store today! 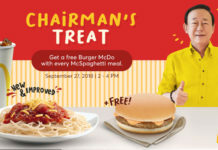 McDonald’s PH Anniversary Promo 2018! 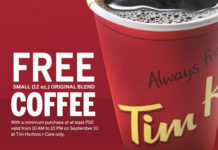 FREE Tim Hortons Coffee in Makati!